For over fifty years, the Ohop Lake Improvement Club (OLIC) has worked on behalf of lakefront property owners, roadside anglers, and users of the public boat ramp. We've contracted for treatments of various invasive plants. In recent years, we have provided information and e-mail alerts regarding toxic algae blooms. We've monitored lake water levels and kept the outflow weir flow free during winter storms. 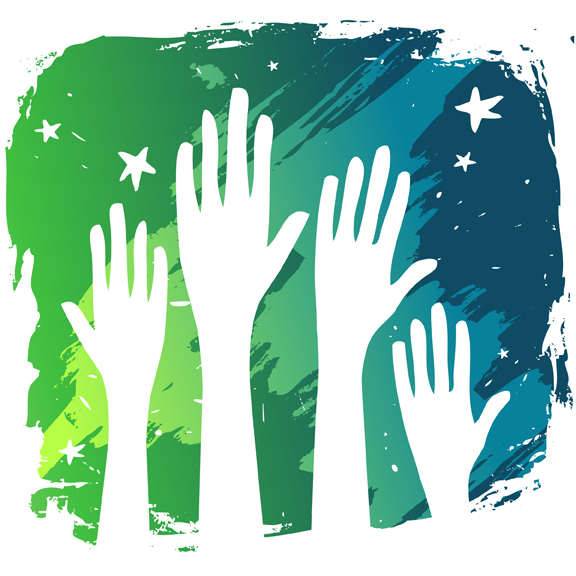 The OLIC Board of Trustees is constantly seeking volunteers to organize community events such as the annual Fourth of July Fireworks Show and Boat Parade, a Poker Run, and the Floating Island Volleyball Game/Potluck . If you have new ideas for events and/or fireworks fundraisers, we want to hear from you!! If you would like to organize and/or be part of a committee to organize Ohop Lake Events, please let us know! The nine members of the OLIC Board of Trustees serve three-year terms, and three Board positions are up for election every year. You can contact any Trustee member by using the information below, or visit our Contact page. Also, we’re looking at options to significantly improve our lake water quality. We need a volunteer experienced in working with government agencies and seeking grants. If you’re out there, it’s time to help us!